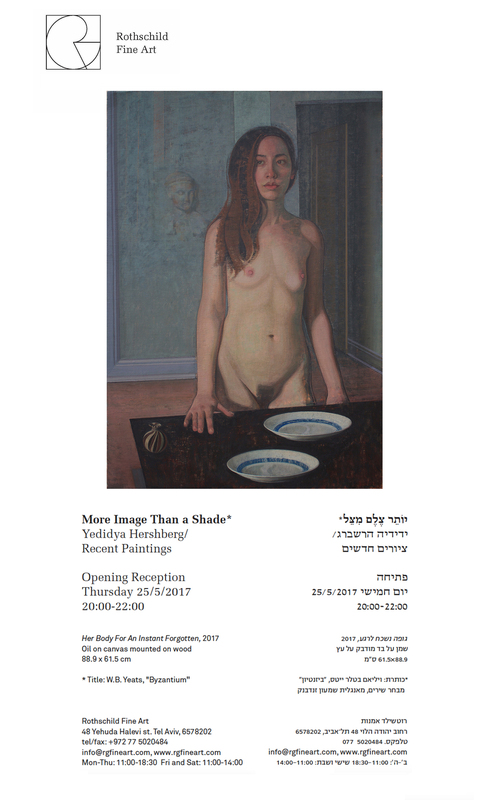 In 2017, the Jerusalem Studio School reopened its doors under the artistic direction of Yedidya Hershberg. 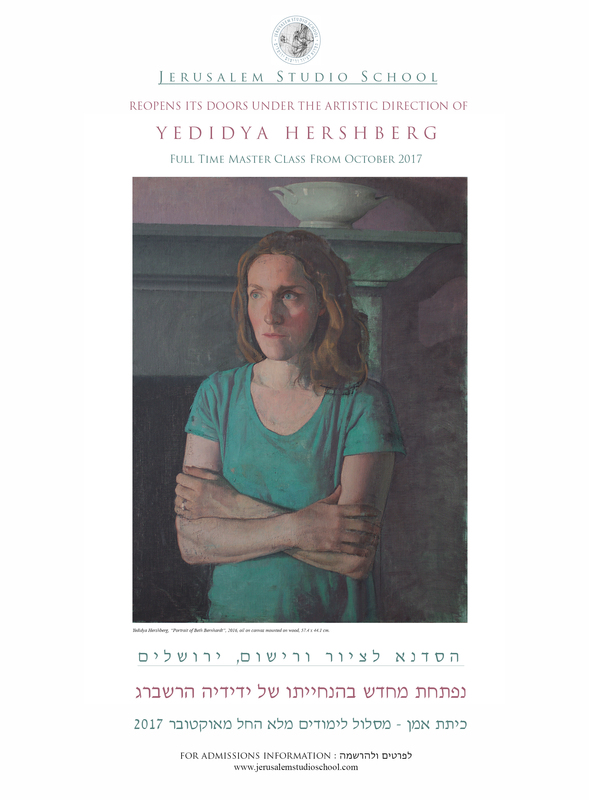 The JSS is now accepting applications for the full-time Master Class beginning October 1st 2018. Click here to apply for Fall of 2018. 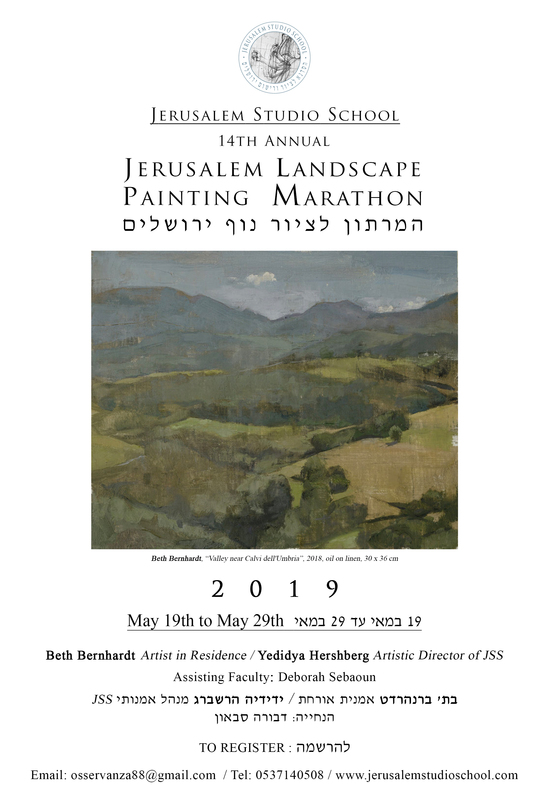 The Jerusalem Studio School, was founded in 1998 by internationally renowned painter Israel Hershberg, offering intensive training in the art of painting and drawing that is deeply rooted in artistic traditions. Dedicated to the pursuit of excellence and uncompromising commitment, The JSS has set a new standard by establishing itself as the most serious art training program in the country as well as one of the finest of its kind in the world. It is our aim to continue this legacy under the same exemplary principals. 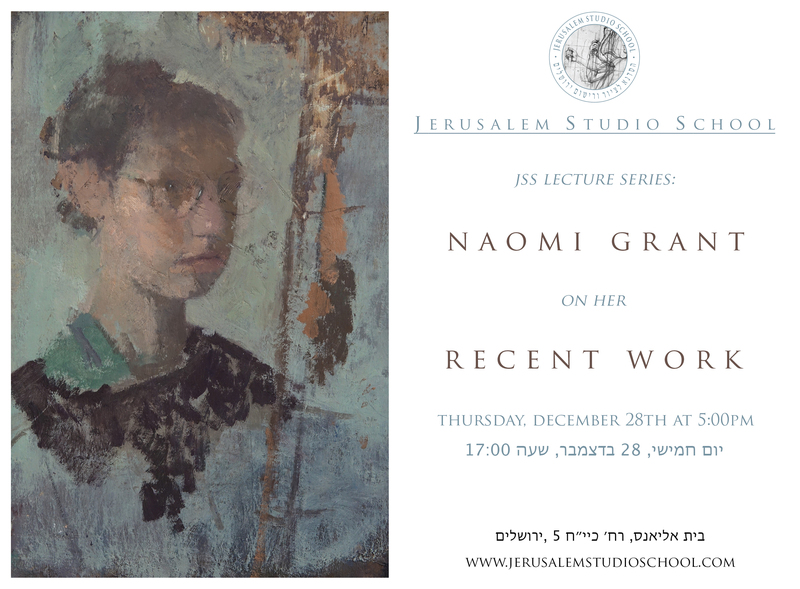 The core component of the Jerusalem Studio School is The Master Class, which provides an intensive full-time studio program for individuals of outstanding talent and motivation. The spirit of work and study in the Master Class is grounded in the creative process, through the immediacy of experience and continual practice rather than the critical process, which substitutes a cerebral/verbal encounter for what should be in the study of art a direct and unmediated act. At the JSS it is the doing that produces understanding. These guiding principles inform the student’s entire course of study at the JSS, whether it is the beginning student’s challenge to form painterly perceptions and develop a pictorial intellect, or the advanced student’s pursuit to understand intimately the formal underpinnings and essential structures in painting through pictorial research, copying and transcribing great master works. It is this concentrated and sustained physical involvement with our craft that ultimately reveals the quality and truth of one’s own voice. Copyright © 2018 Jerusalem Studio School. All rights reserved.